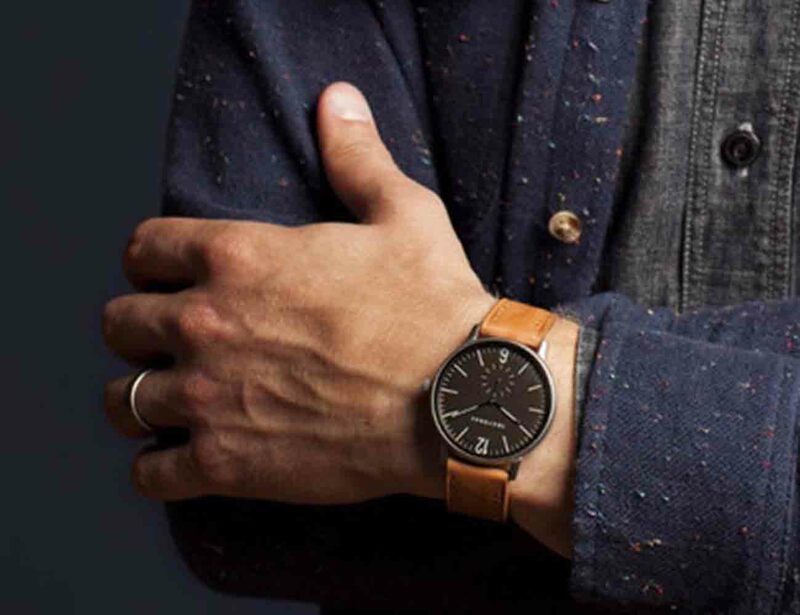 Your wrist is prime real estate to use when pulling your look together and the Grant Watch by TOKYObay is just the accessory for the job. 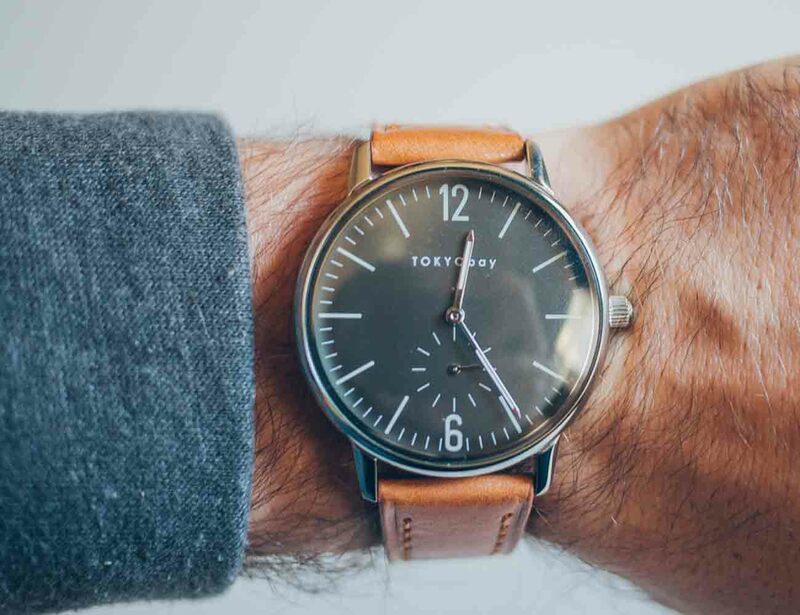 Elegant and understated, this beautiful watch comes in the modern boyfriend style complete with a large face protected by a mineral glass lens and a stainless steel case. 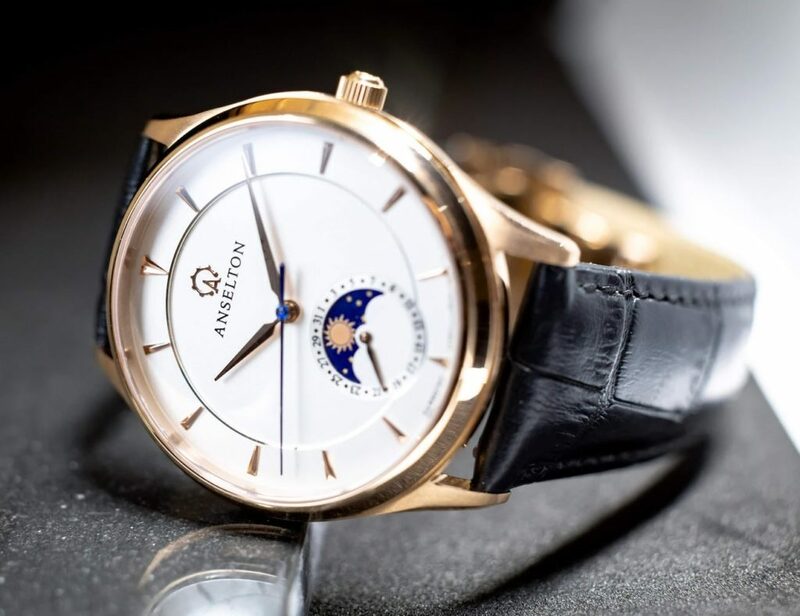 The Grant Watch forgoes most of the numbers on the face, using just 16 and 6, while using elongated notches for the remaining hours and minutes. 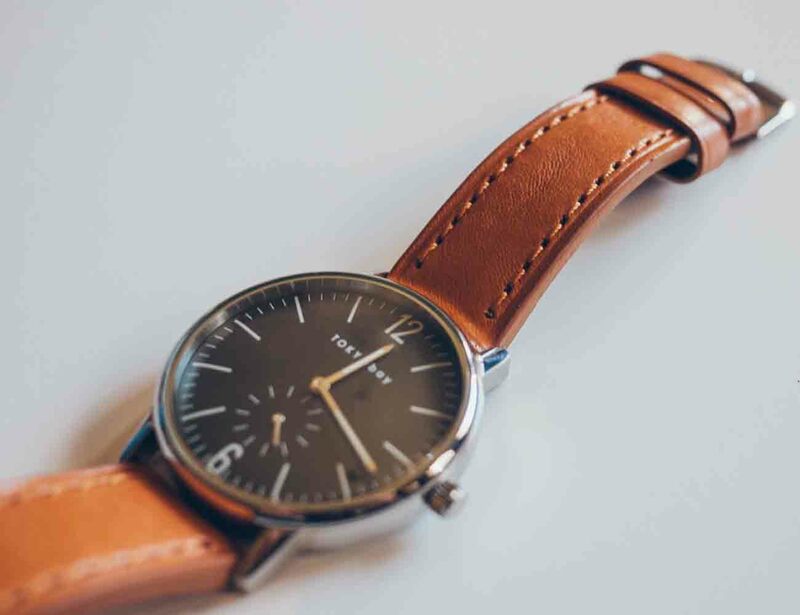 Securing on your wrist with a durable Italian leather strap, the face of the Grant Watch also features subtle colors on the notches which match the strap seamlessly for a polished finish. 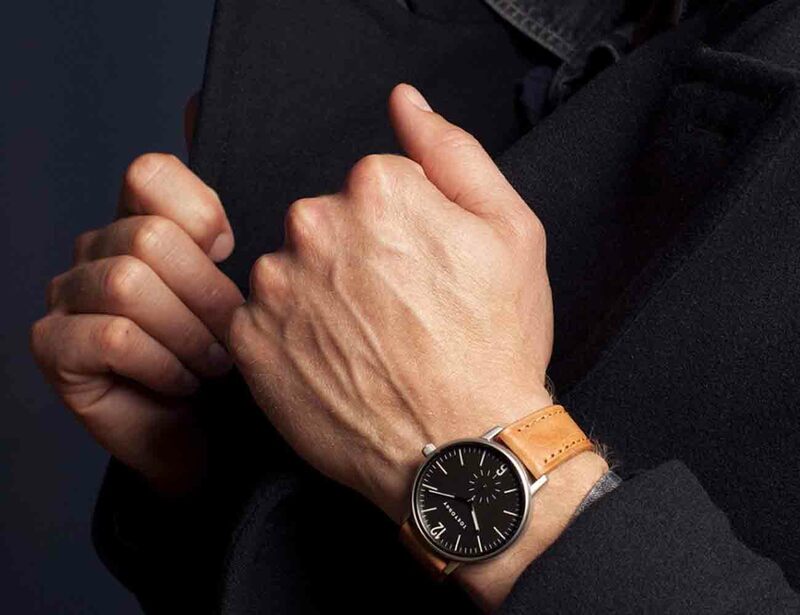 The Grant Watch can make any outfit effortlessly chic in seconds.